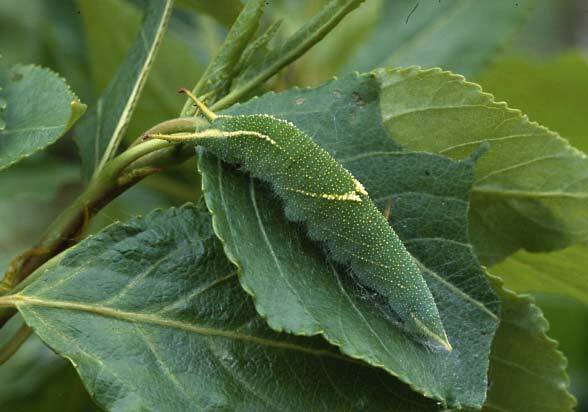 The species feeds on Populus species, very rarely also on Salix. 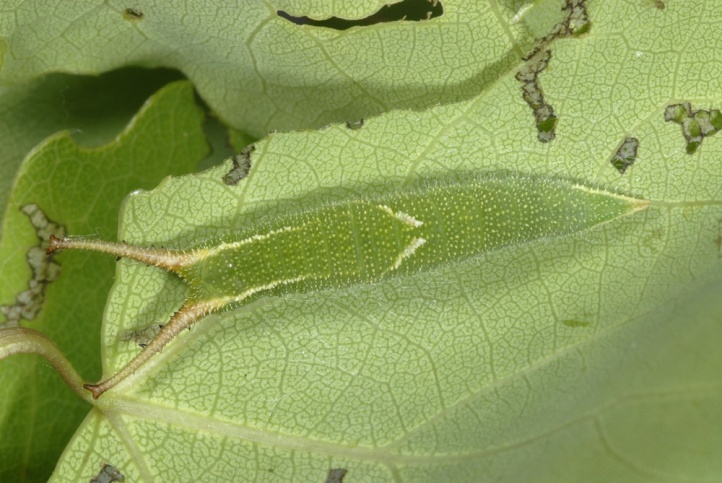 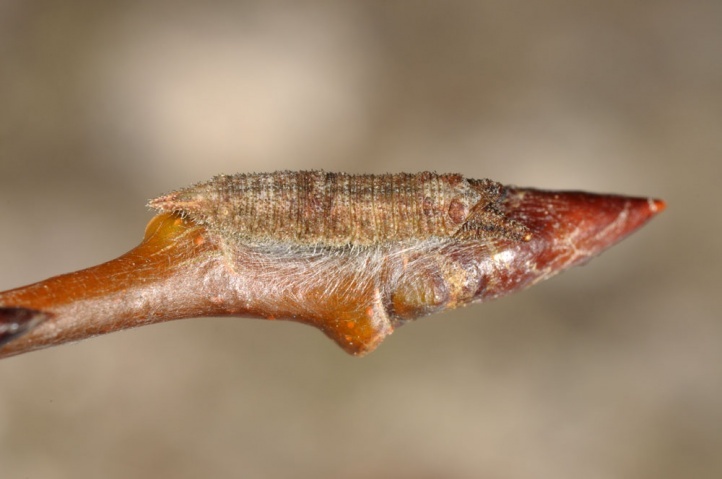 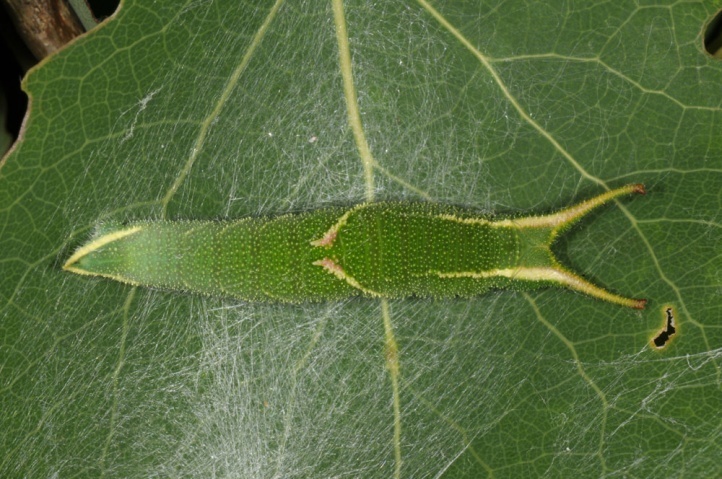 The caterpillars are usually found on Populus tremula (aspen). 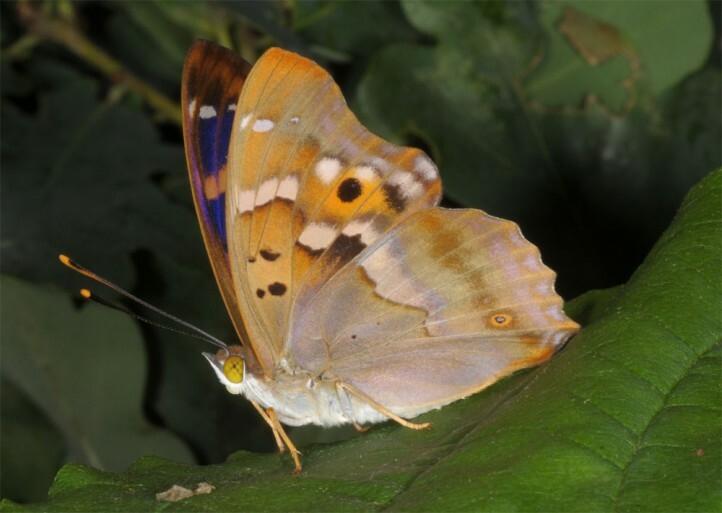 Apatura ilia inhabits mostly warm moist lowland forests to about 600m above sea level (rarely up to more than 1000m above sea level, e.g. 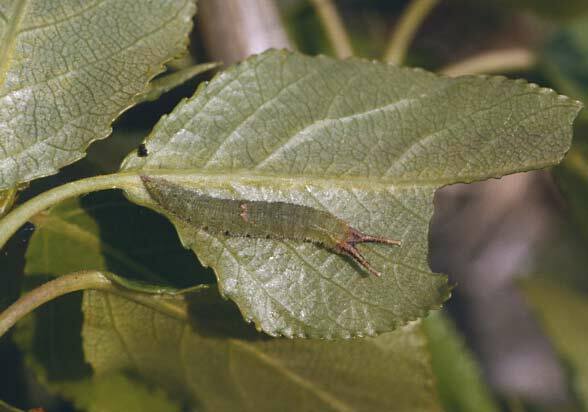 in the Southern Alps). 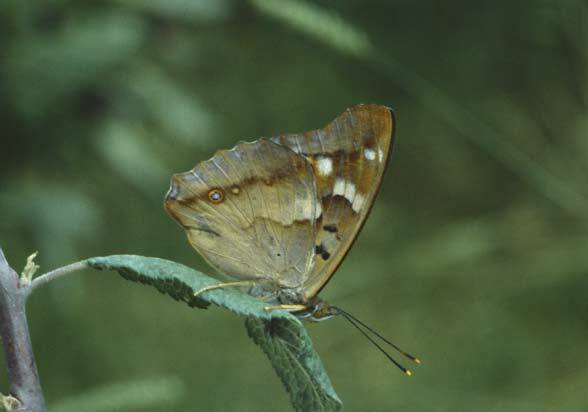 The most common is Apatura ilia in floodplain or coppice woodlands. 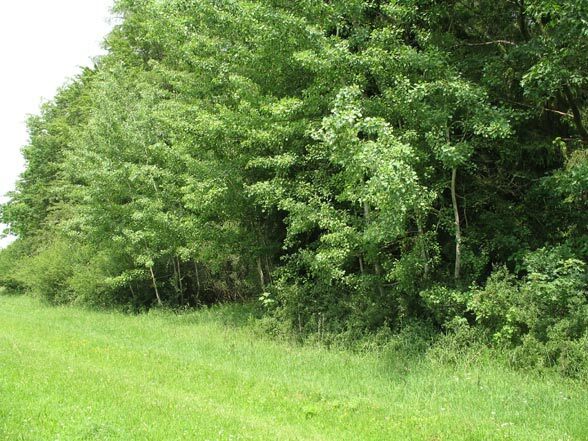 It also occurs in forest mires and even normal economical forests. 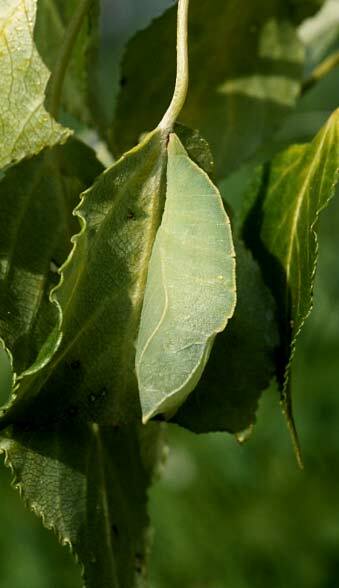 The caterpillars can be found in sunny places in the inner and outer forest edges. 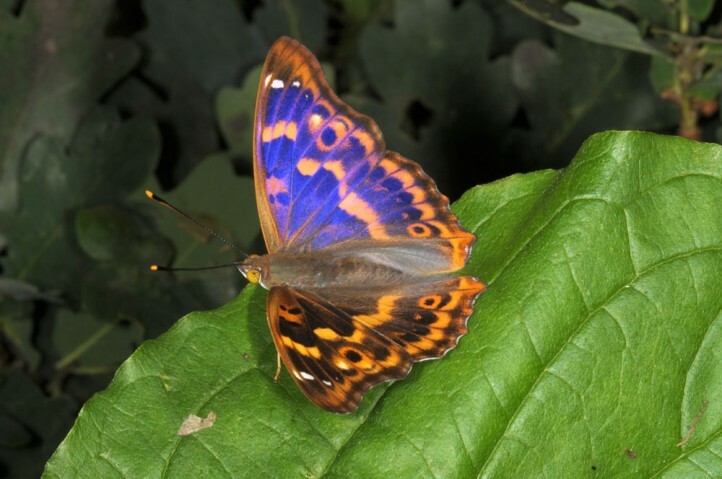 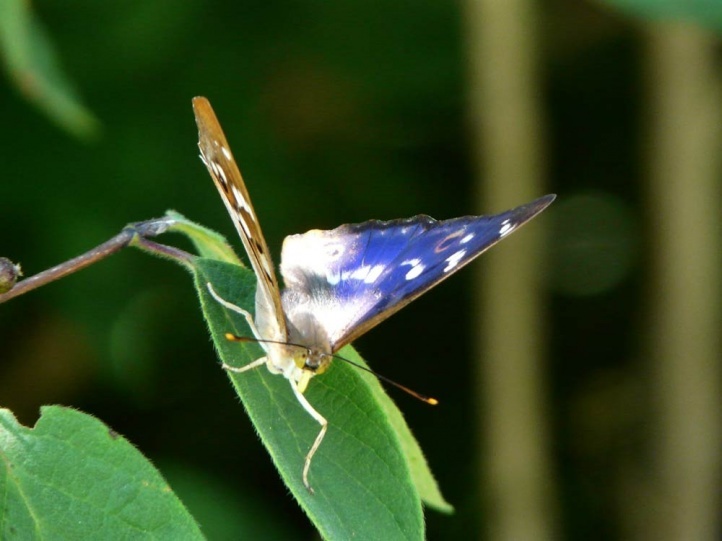 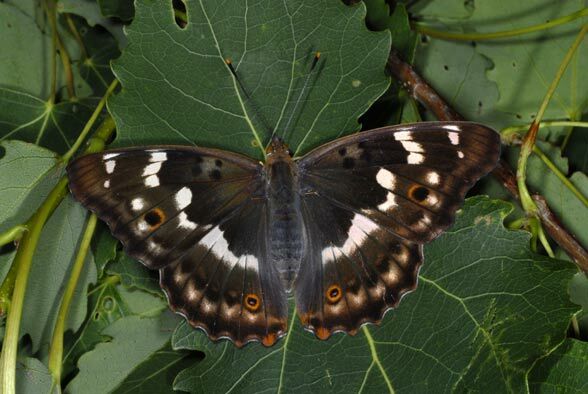 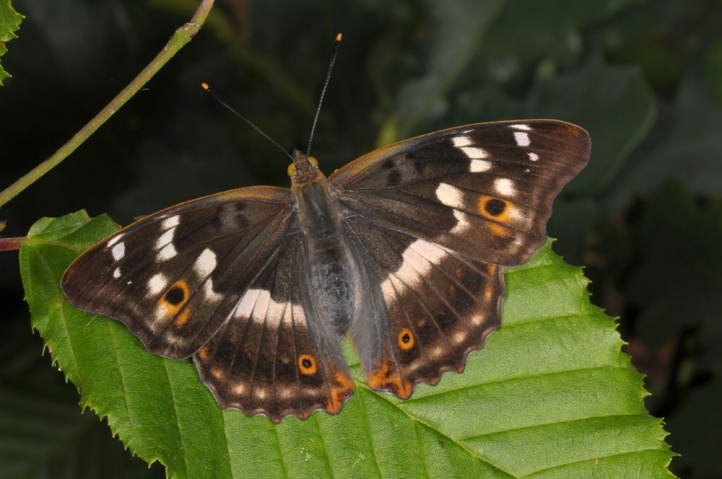 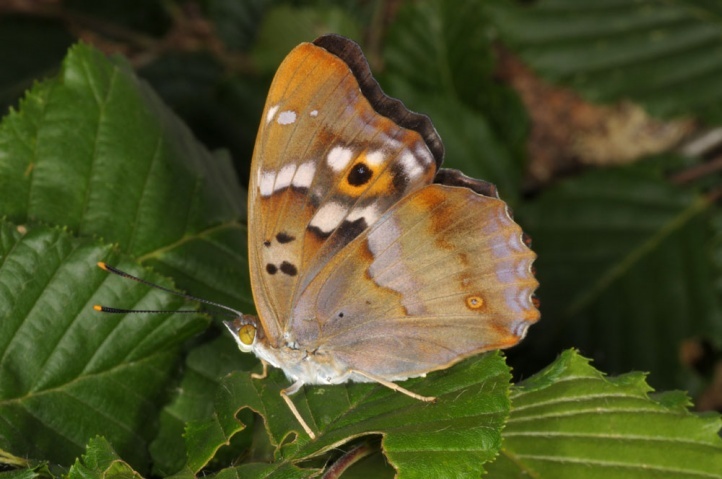 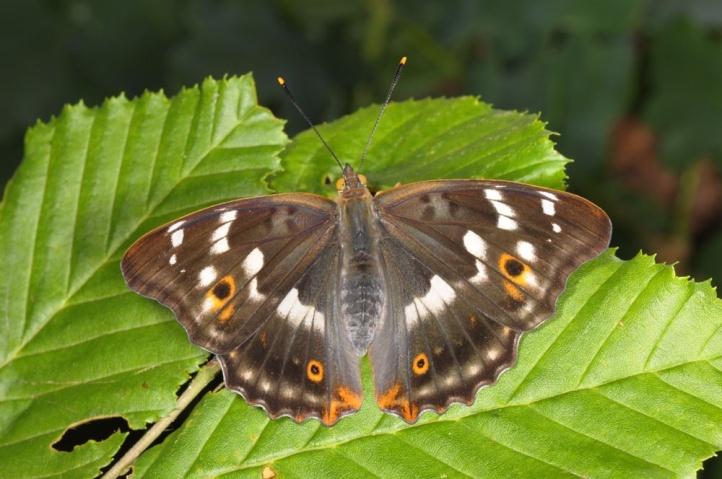 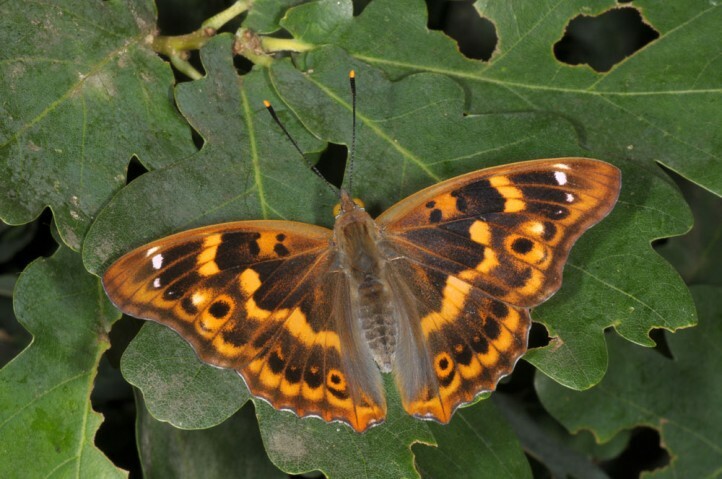 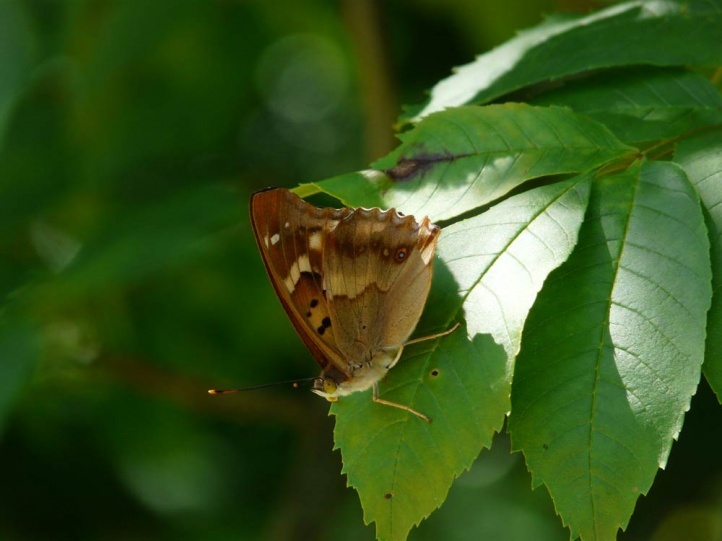 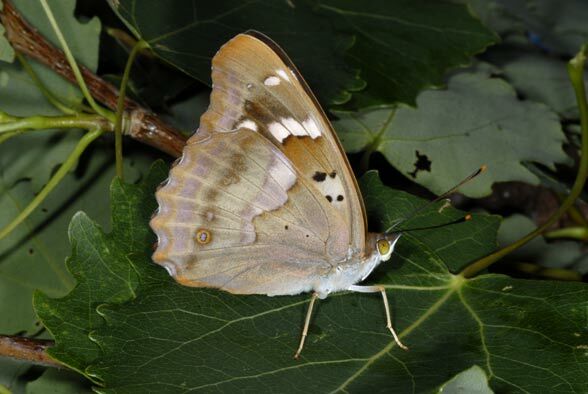 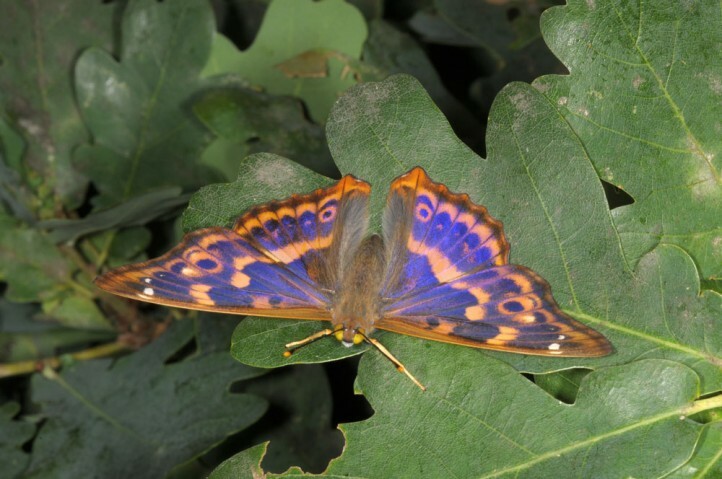 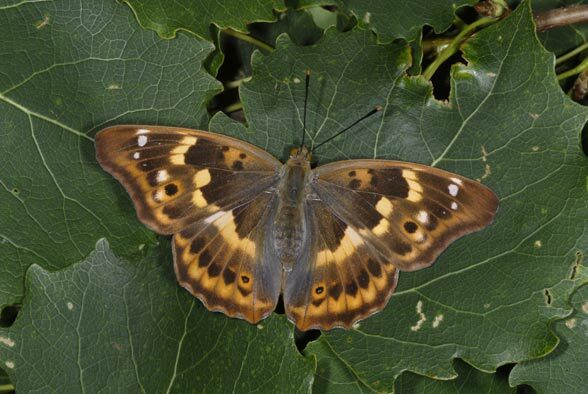 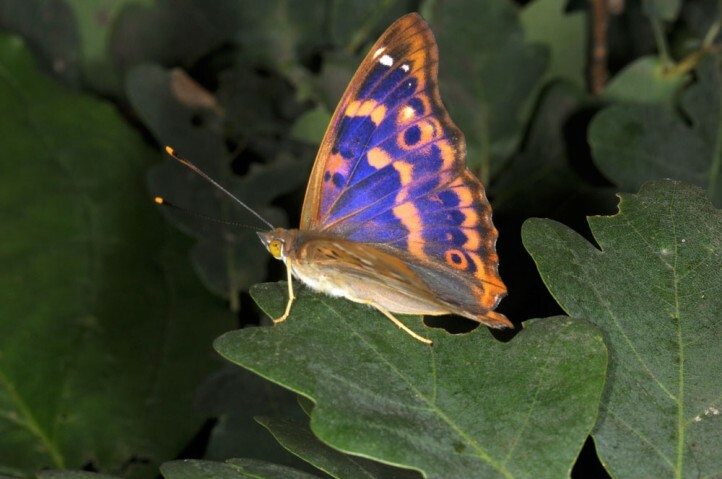 The development is very similar to the Great Purple Emperor, but with a larger tendency to a very partial second generation especially in the south. 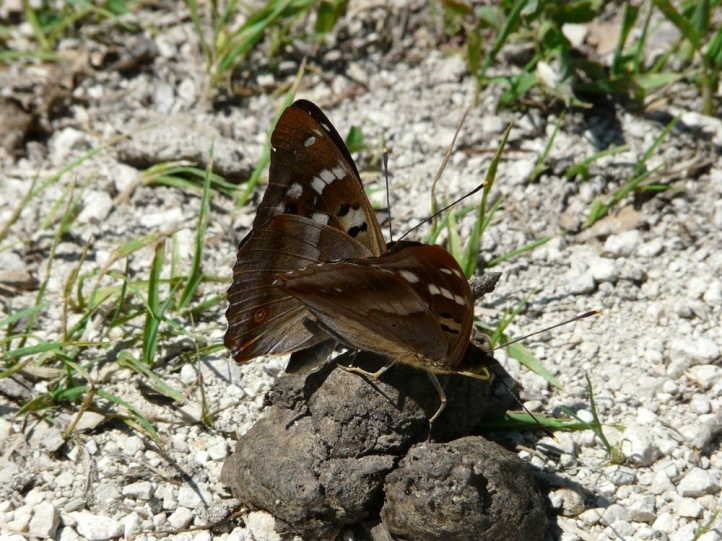 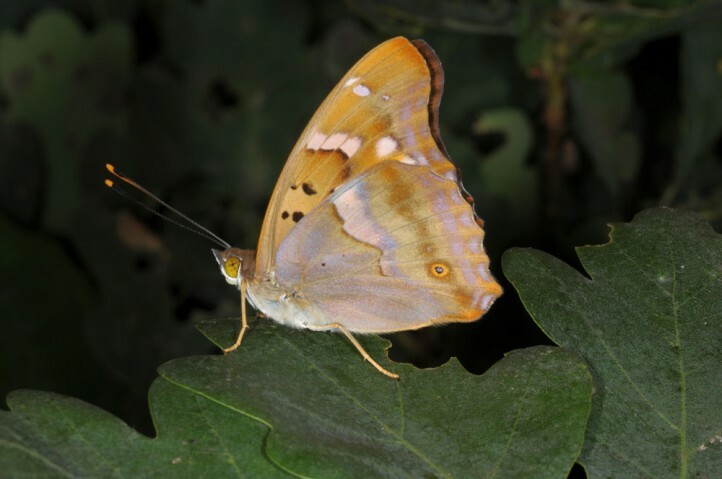 The butterflies feed like the other Apatura and Limenitis (except for Limenitis reducta) only rarely on flowers, but willingly on animal droppings and other substrate on damp, unpaved roads. 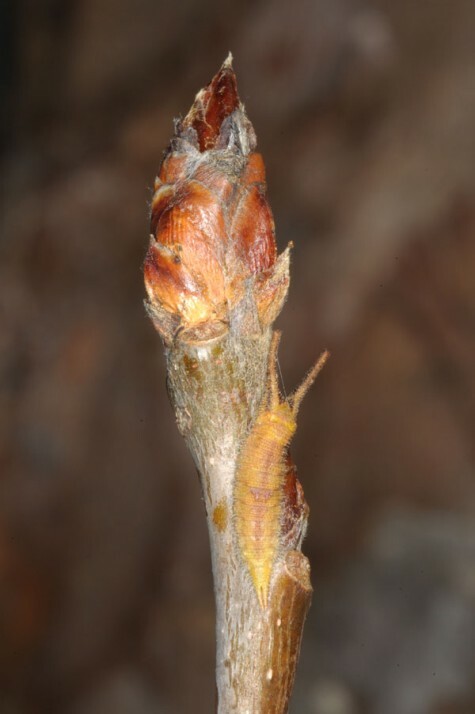 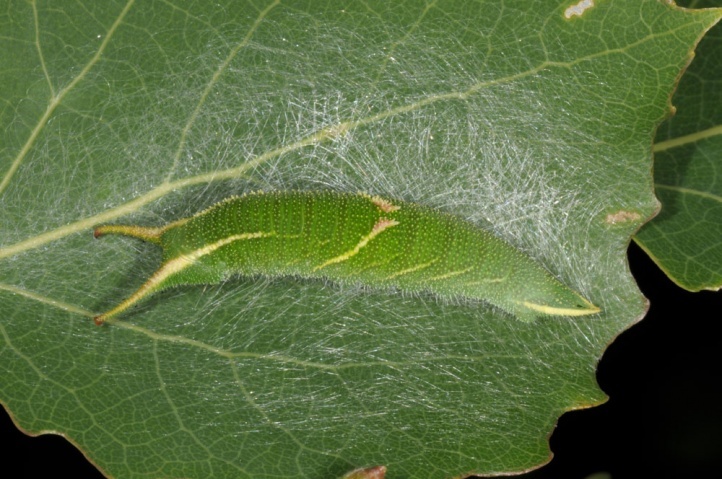 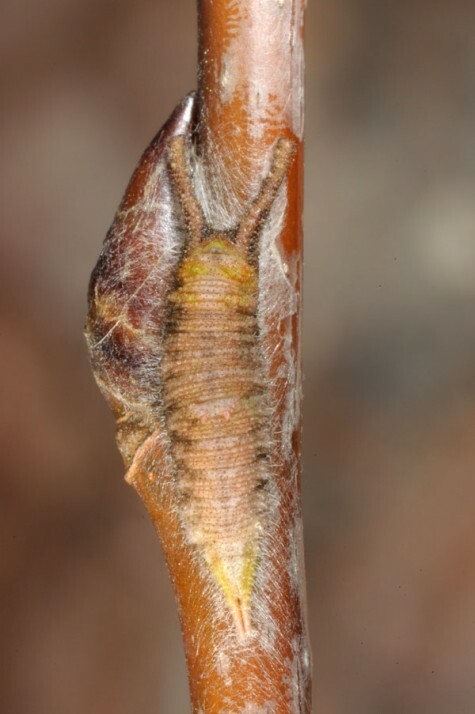 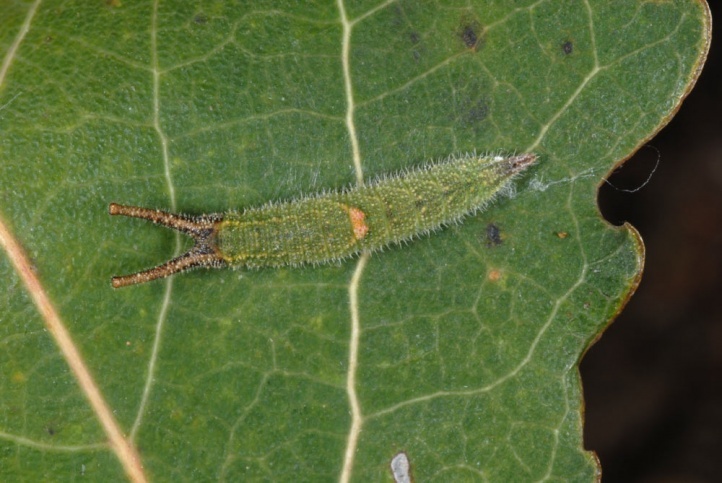 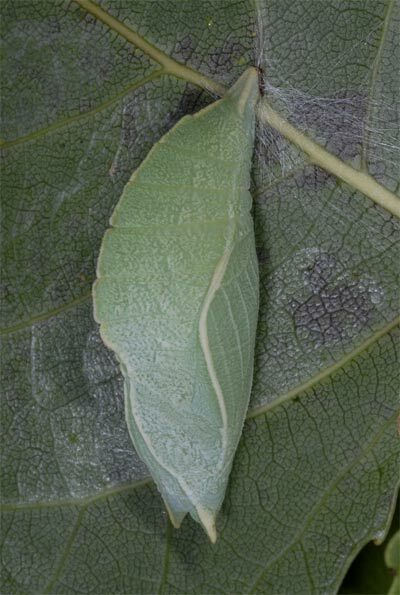 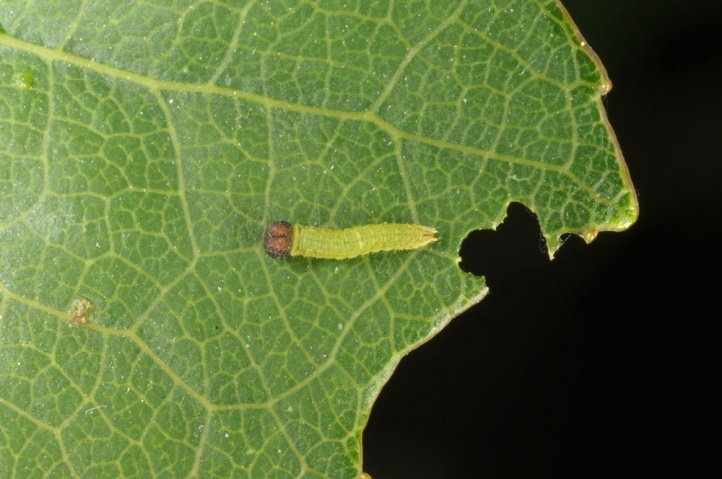 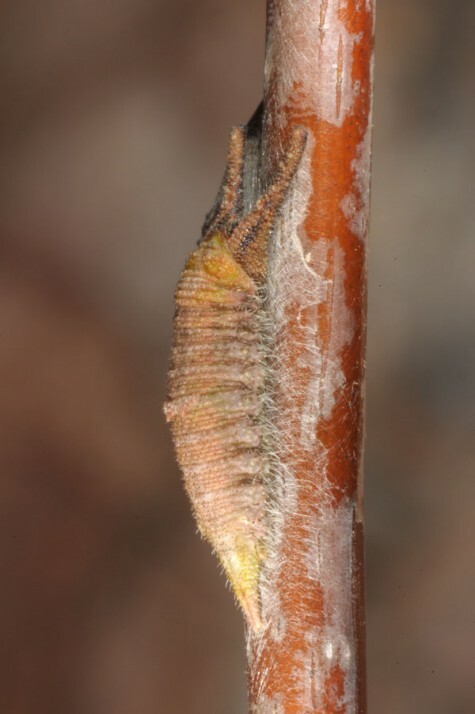 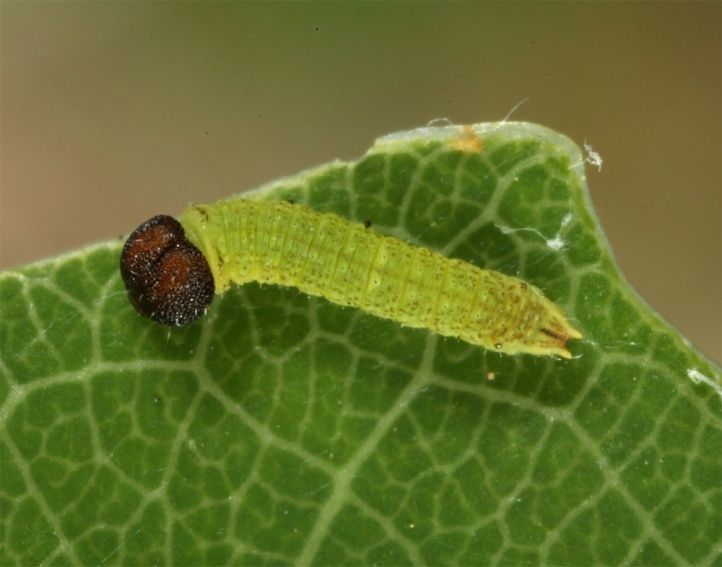 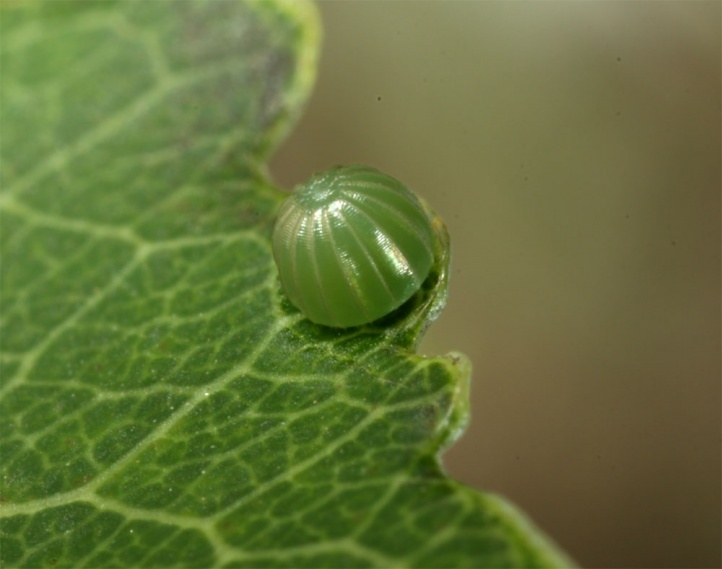 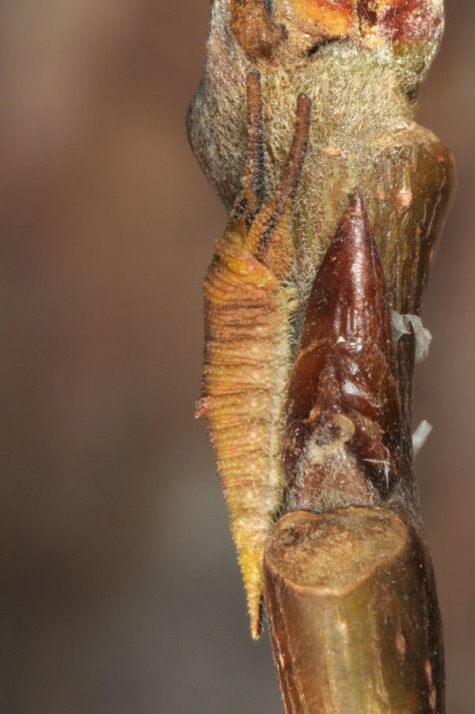 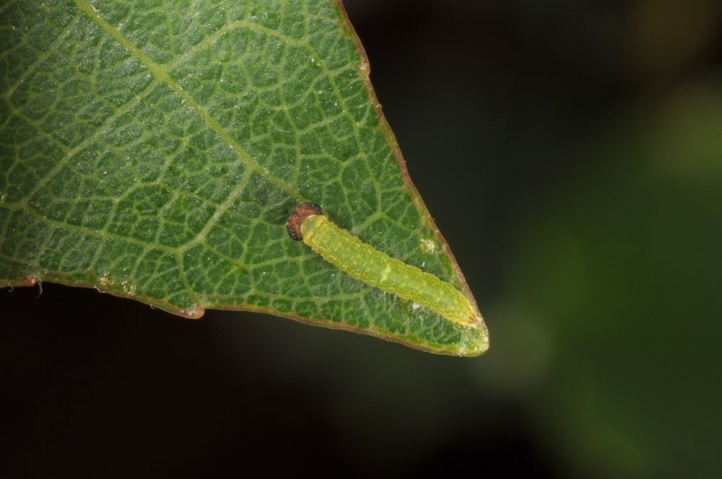 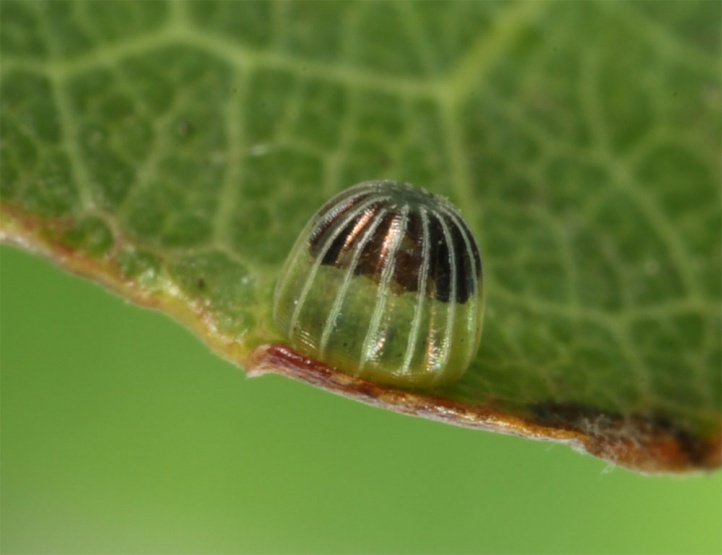 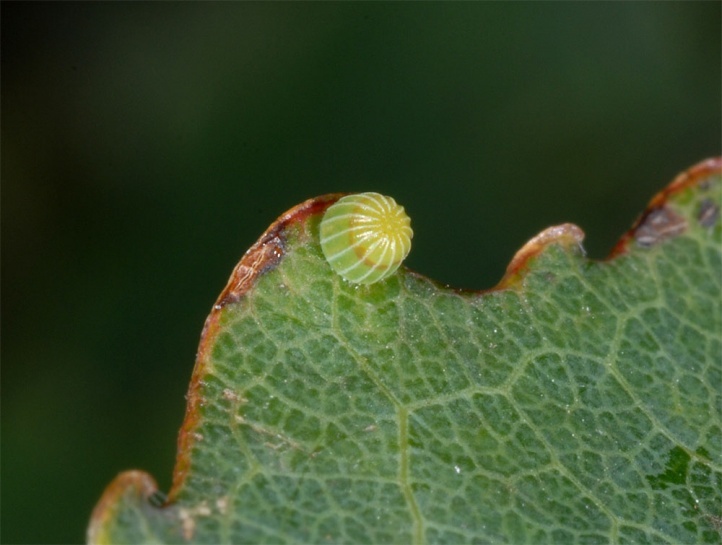 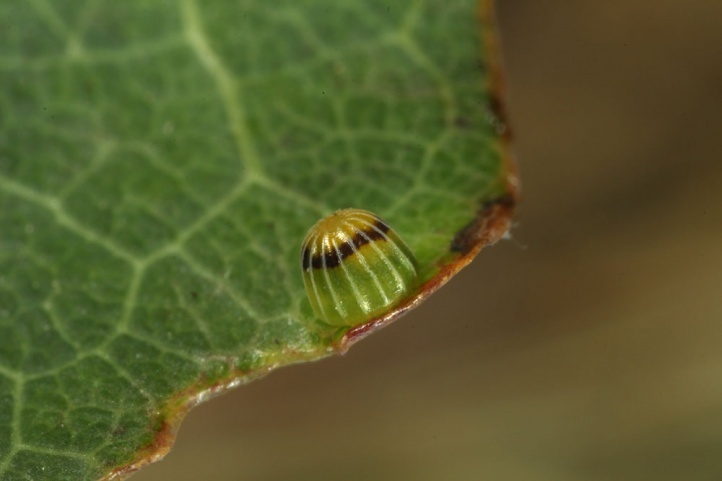 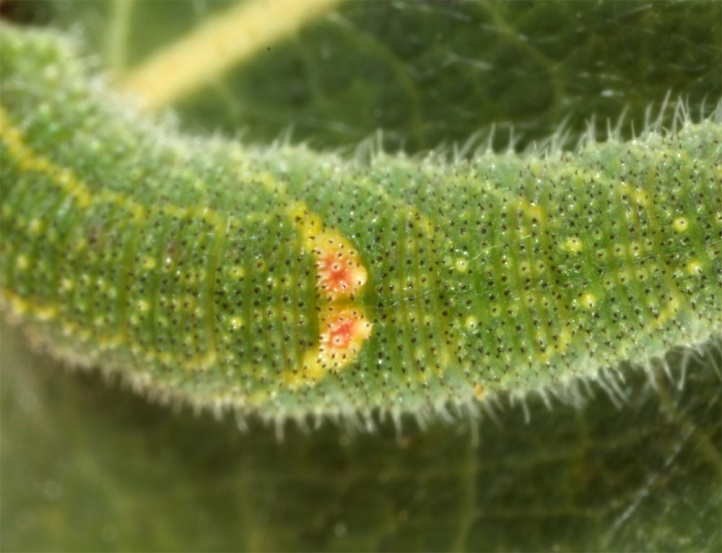 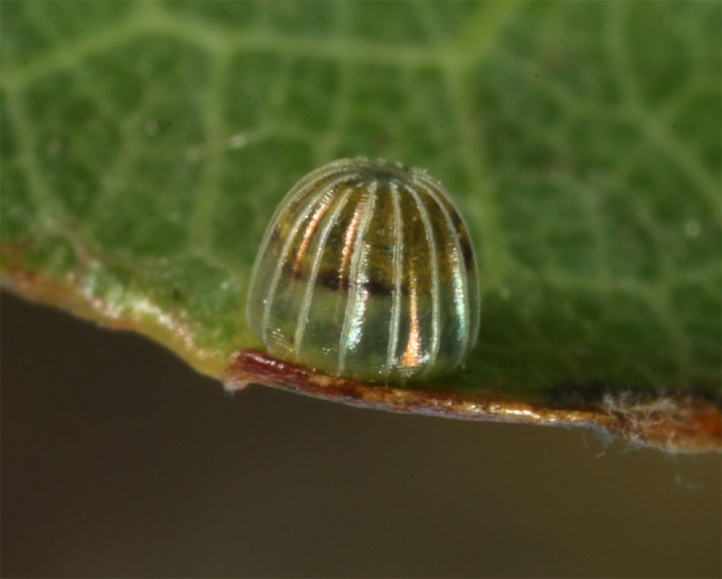 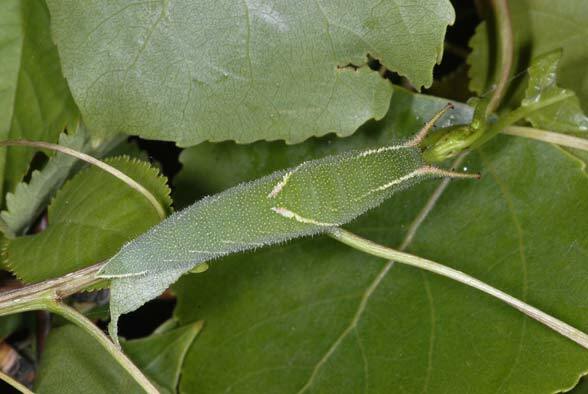 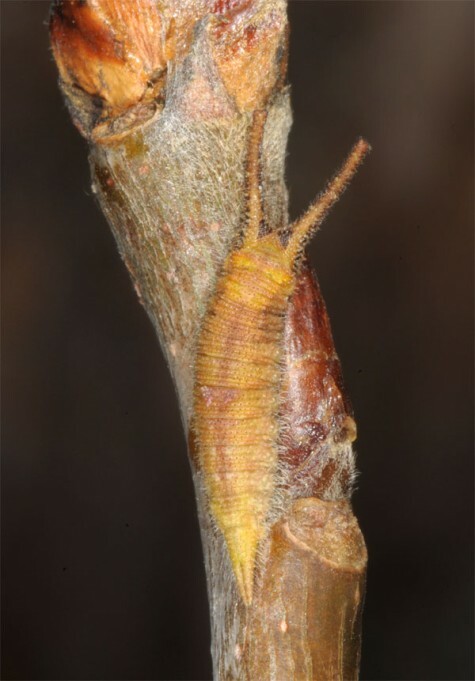 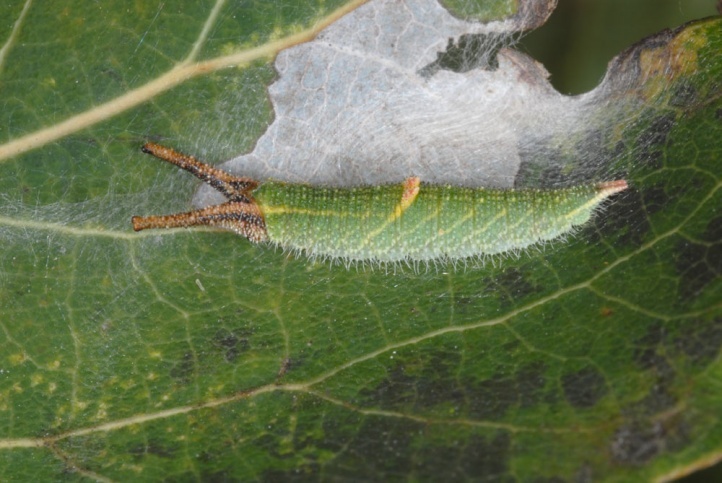 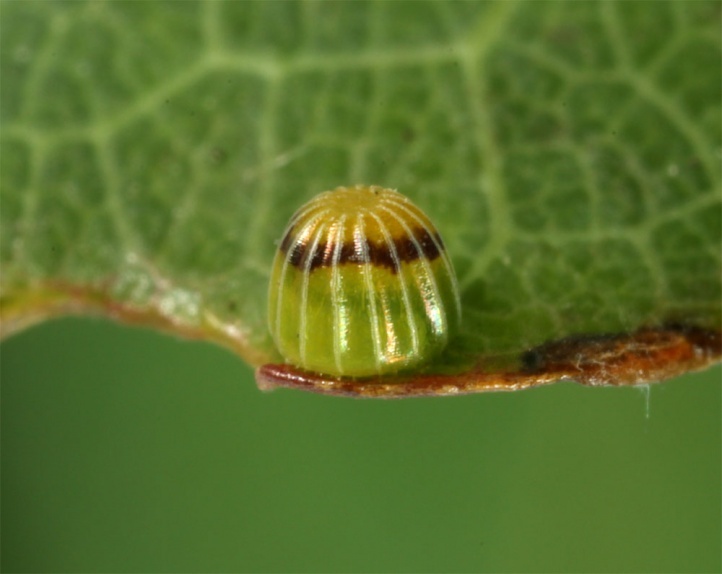 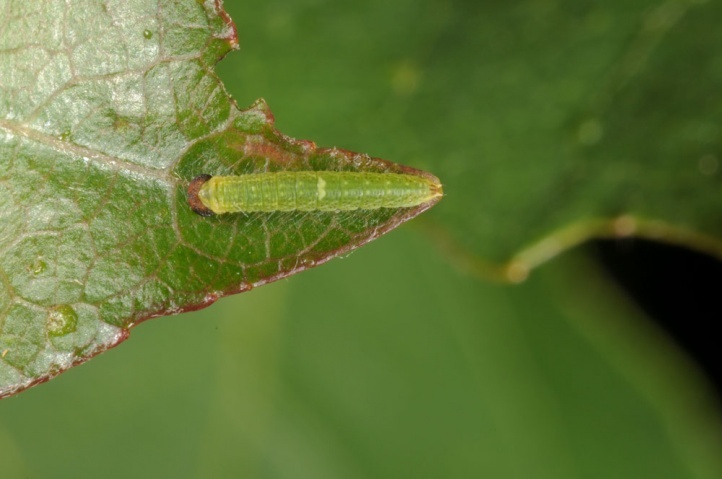 Oviposition takes place on the upper leaf surface, where the caterpillars also live. 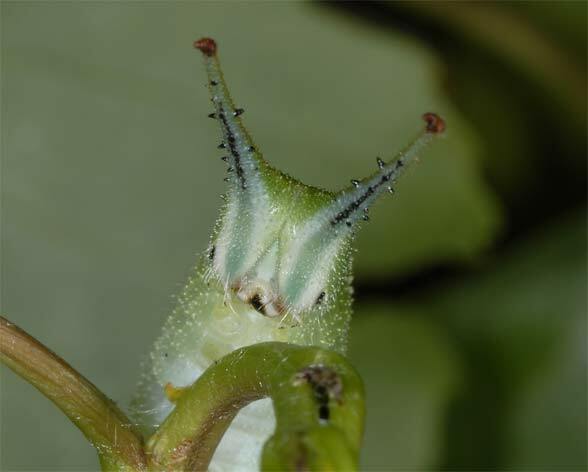 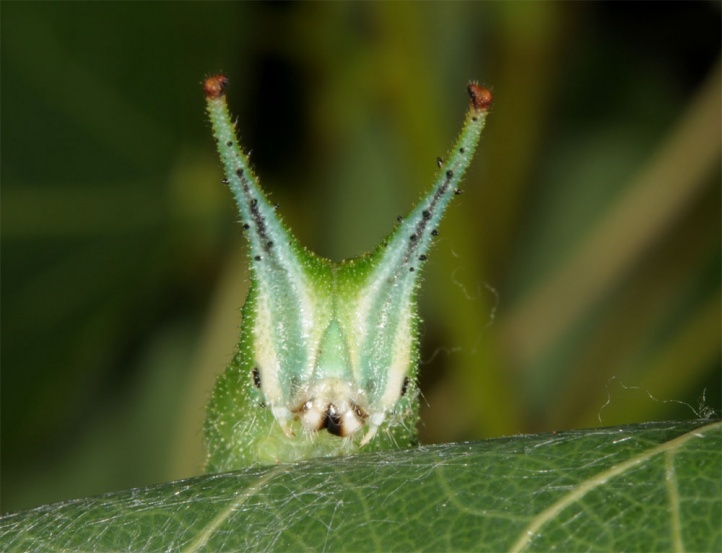 The second larval stage has clearly bifurcated head horns. 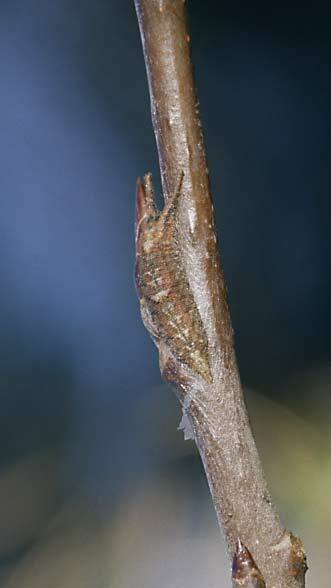 Hibernation takes place as L3 on branches. 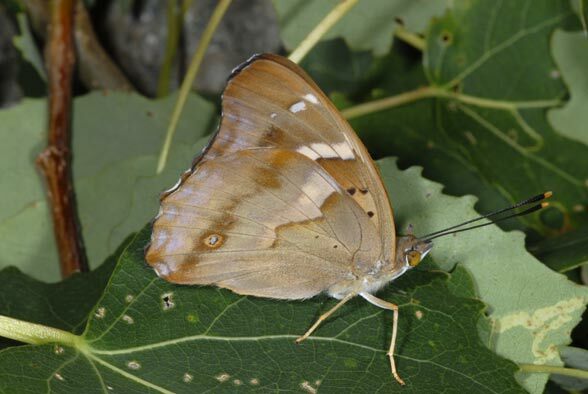 North of the Alps, Apatura ilia is more local than Apatura iris at least above the plain to colline stage, even if butterfly may be more frequent in appropriate sites than Apatura iris (such as in low-lying alluvial forests). 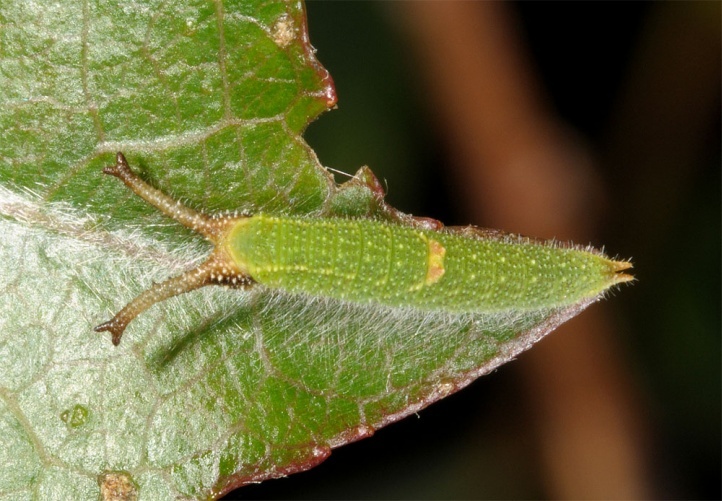 Because of global warming Apatura ilia is more and more spreading in so far more avoided regions like the northern foreland of the Alps since about 2003. 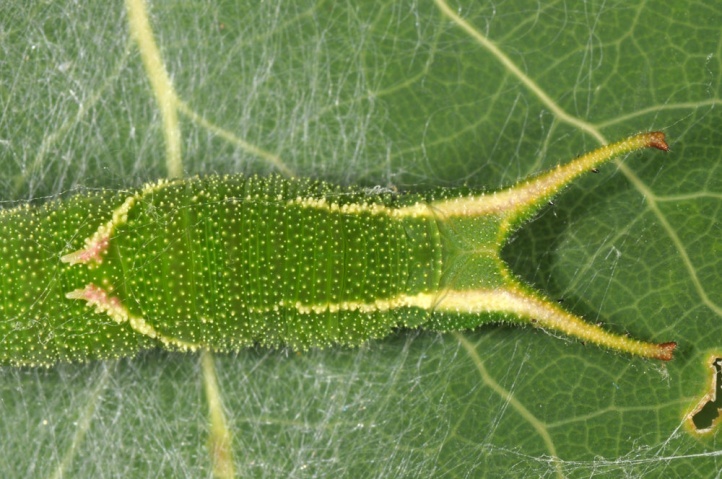 A risk factor for this species, like for many other species colonizing poplars, is the amplified (but greeted by ignorant conservationists) felling of hybrid poplar trees in the landscape. 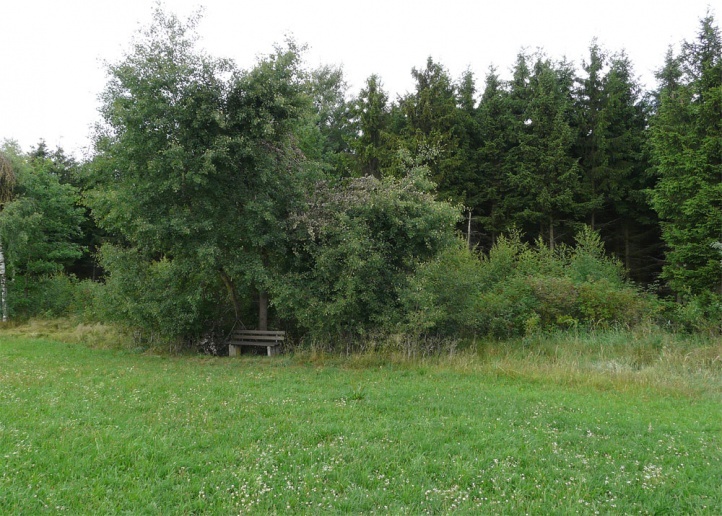 These are often important habitats and instead of cutting down a new planting preferably with the native Populus nigra) is desirable at least at so far ecologically worthless places in the open fields (but not in valuable areas such as wetlands). 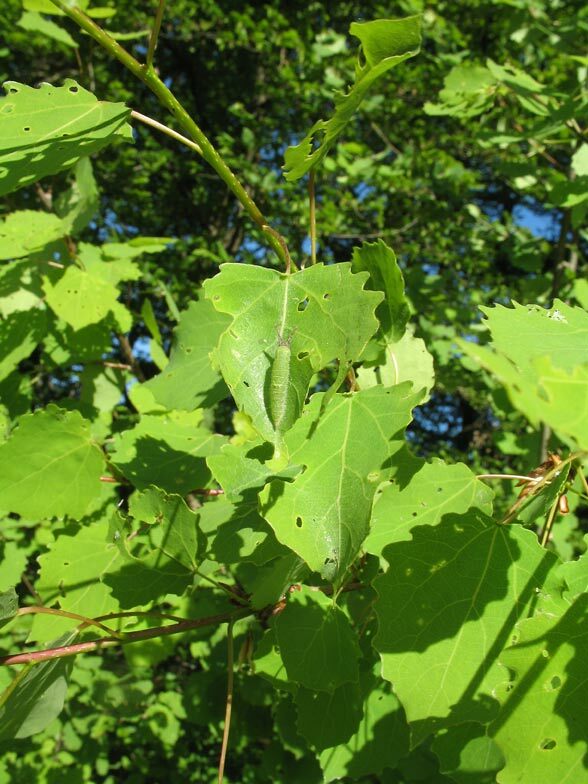 The main reason of the decline of Apatura ilia should be the increasing dark forest management, the direct elimination of aspen in forests and the almost total disappearance of riparian forests (e.g. 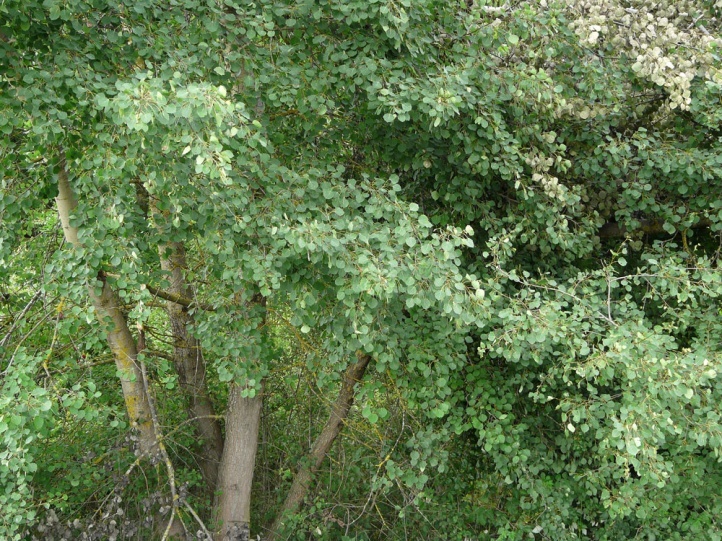 in Germany). 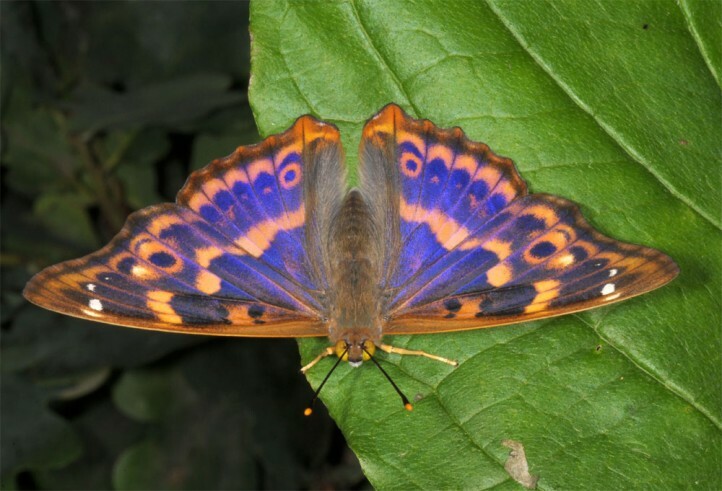 The distribution ranges from Northern Spain through Central Europe (south to the Mediterranean Sea) and temperate Asia to China.